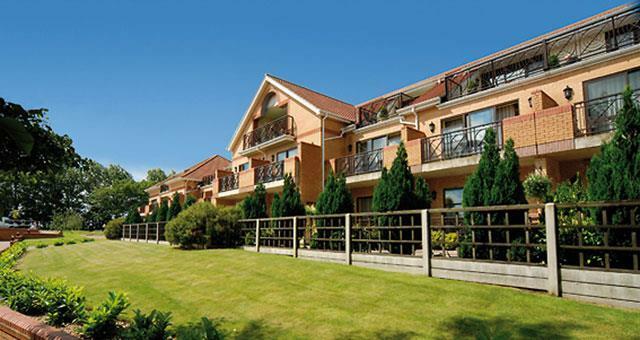 Potters Resort0333 3207 497work Group AccommodationPotters Resort, Great Yarmouth, is a superb, five-star all-inclusive Resort on the Norfolk coast situated in 65 acres, just south of Great Yarmouth, offering a range of entertaining breaks. Open all year round, the price you pay includes accommodation, meals, entertainment, activities and most facilities. As well as comfortable accommodation, four meals a day for each full day of the break and daytime activities, facilities include a recently refurbished gym, swimming pools and a choice of bars. Activities range from exercise and dance classes to Segways and quizzes. In the evening the Resort really comes alive with Potters Theatre Company taking to the state-of-the-art Atlas Theatre stage to perform one of their shows or Star Acts on a One Night Break. Potters Resort, Great Yarmouth, is a superb, five-star all-inclusive Resort on the Norfolk coast situated in 65 acres, just south of Great Yarmouth, offering a range of entertaining breaks. 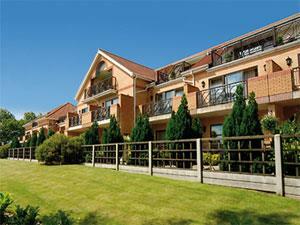 Open all year round, the price you pay includes accommodation, meals, entertainment, activities and most facilities. Group rates available, prices vary depending on type and length of break. Please call directly for more details. Take the A12 out of Great Yarmouth towards Lowestoft, following signs for Hopton-on-Sea.